WEDNESDAY, Sept. 19, 2018 (HealthDay News) -- Every nine minutes, a patient in a U.S. hospital dies because a diagnosis was wrong or delayed -- resulting in 80,000 deaths a year. "Providing an accurate medical diagnosis is complex and involves uncertainty, but it's obviously essential to effective and timely treatment," Paul Epner, chief executive officer and co-founder of SIDM, said in a statement. "Nearly everyone will receive an inaccurate diagnosis at some point in their life, and for some, the consequences will be grave. Major improvement is needed to systematically identify how to improve diagnostic quality and reduce harm to patients," he said. 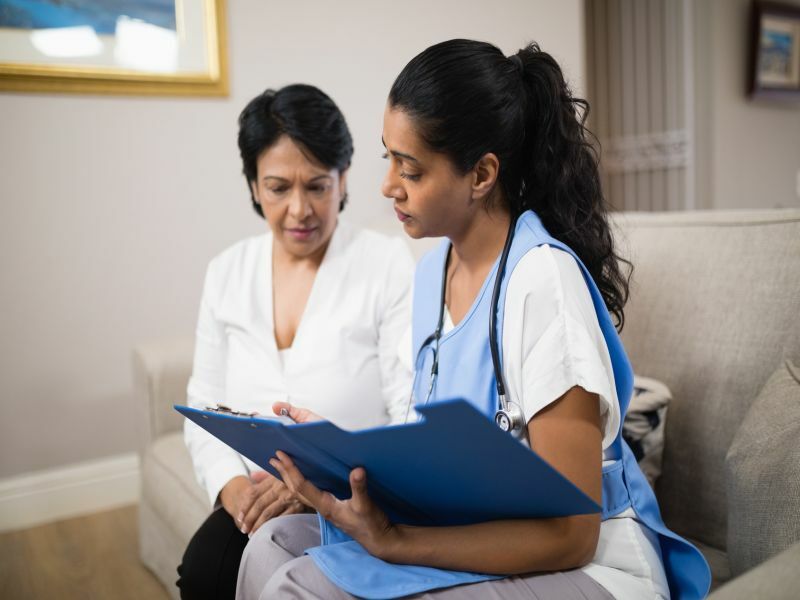 "The diagnostic process can be complex, as well as emotional and fearful, for women heart patients," registered nurse Evan McCabe, WomenHeart champion and chair of the board of directors, said in the media statement. "Having the right information to help mitigate the fear of the unknown is crucial. It's important that health care providers listen to patients and have the research and other tools they need to provide answers," she said. Dr. Ana Maria Lopez, president of the American College of Physicians added, "The diagnosis process -- thinking through a patient's clinical presentation -- is a defining task for our profession, and for internal medicine specialists and subspecialists in particular. Critically assessing diagnostic decision-making reveals knowledge gaps, communication pitfalls, and risk for errors."